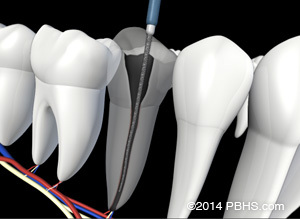 With the appropriate care, teeth treated with endodontic therapy will last as long as other natural teeth. 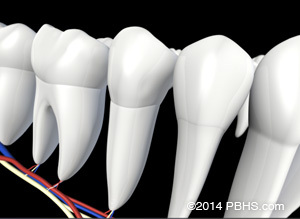 However, a tooth that has received treatment may fail to heal or pain may continue to exist. Sometimes, the pain may occur months or years after treatment. If so, Endodontic Retreatment may be needed.